This course is designed for novice or young hunters, ages 9 years and above. The course covers the core competencies of firearm and hunting safety, hunting ethics and wildlife conservation. All materials are provided. 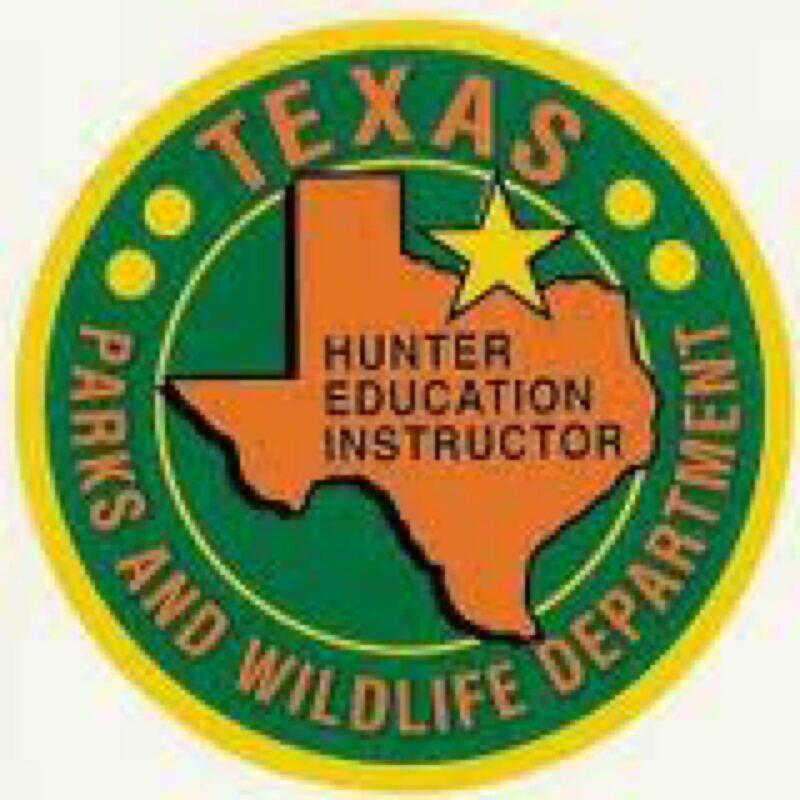 The Hunter Education Classroom Course lasts a maximum of 6 hours of classroom instruction. This time does not include registration, breaks, test administration and certification card distribution. Courses are offered across the state year round and are taught by certified volunteer instructors. The fee for the certification is $15. Some instructors may apply additional charges for the class, such as range or facility fees. Pre-registration is required. Check with the instructor for directions and any special instructions prior to going to class.